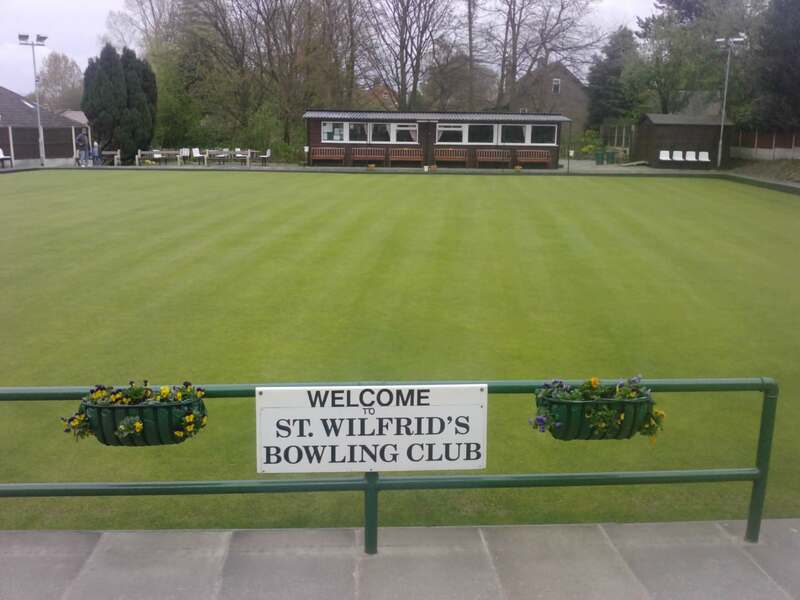 St Wilfrids Bowling Club is open between March and September every year and is a great place to take part in Crown Green Bowling. There are a wide variety of activities and events held throughout the season which are open to experienced bowlers or beginners who would just like to have a go. There are also Family Bowling afternoons which take place during the school summer holidays and are a great opportunity for young people to come along with their families and take part. Please note all competitions and events are weather permitting. Every Thursday afternoon, Round Robin competitions are held from 12.45 pm. These cost £2 to enter and are open to anybody. A variety of refreshments are available during the competitions. Non-members are also welcome to attend these fun afternoons. The Bowling Club AGM was held on Friday 23rd February 2018. We would like to thank our President, Rev Canon Holliday for his chairmanship at the meeting. Our Club Chairman Mr George Troughton retired and we would like to thank him for his long and dedicated service. The members presented him with a tankard as a thank you. Mr Adrian Noon was elected as our new chairman, Mr Alan Hammond as Secretary and Mr J Fairhurst as Treasurer. 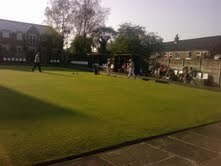 A popular Round Robin is playing every Thursday afternoon and non-members are very welcome. We probably had our best attendance at the meeting and we thank you for coming. 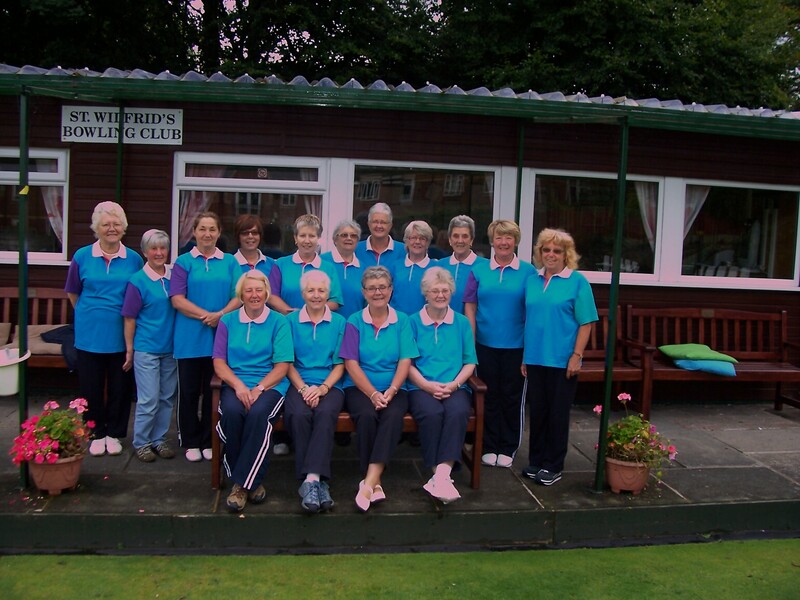 The club supports 8 teams throughout the local area, which play Home matches at St Wilfrids Bowling Green and Away matches in the Wigan and Chorley areas, throughout the week during the evenings and afternoons. If you are interested in joining any of these teams please visit us and speak to a member of the club for more information.